Cash awards of $5000 – Includes smallest, largest & most by a team and most by an individual! Lionfish are an invasive species that threaten our natural reef systems throughout the Caribbean and along the southeastern seaboard of the United States. They are popular with aquarium enthusiasts around the world. It is likely these fish were introduced to the Atlantic via the aquarium trade or ballast tanks of transoceanic vessels. 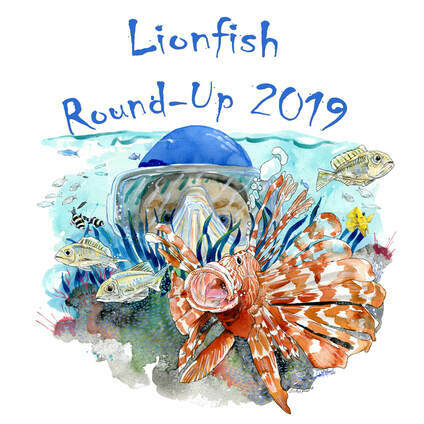 Come help us eradicate the lionfish problem with this fun annual event! For more information visit http://www.mclionfish.com/ or e-mail info@mclionfish.com.